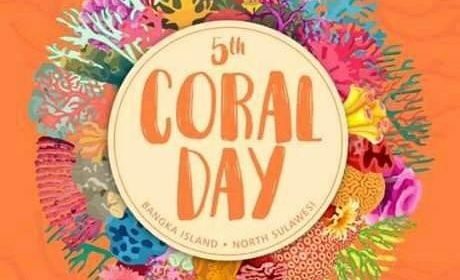 On November 24 there is the fifth Coral Day. It is a big event where they celebrate the importance of coral reefs around Bangka Island. Duikvaker 2018 (the biggest Diving Exhibition in the Netherlands) was a great success again for young and slightly less younger people. Koh Tao is a small island and most of the products used on the island come from the mainland. The recycling opportunities on Koh Tao are very limited and bringing waste back to the mainland is very cumbersome. 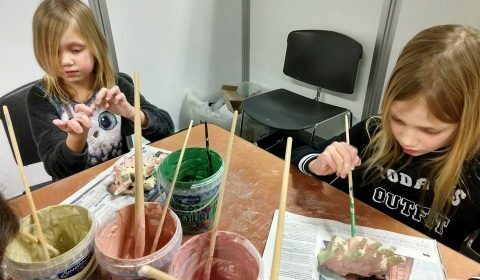 Volunteer in the spotlights: You?